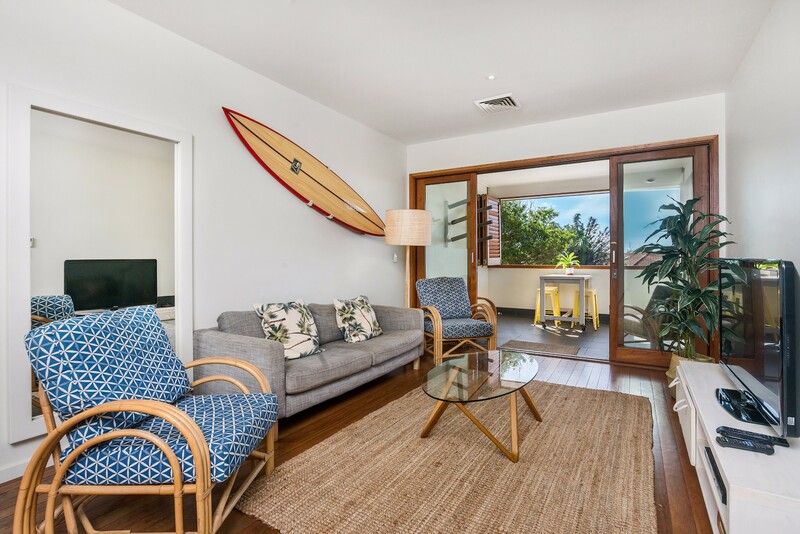 Quiksilver Apartments - The Pass is a 2 bedroom, 1 bathroom modern, beachside apartment located in the heart of Byron Bay town, only 50 meters to the beachfront. 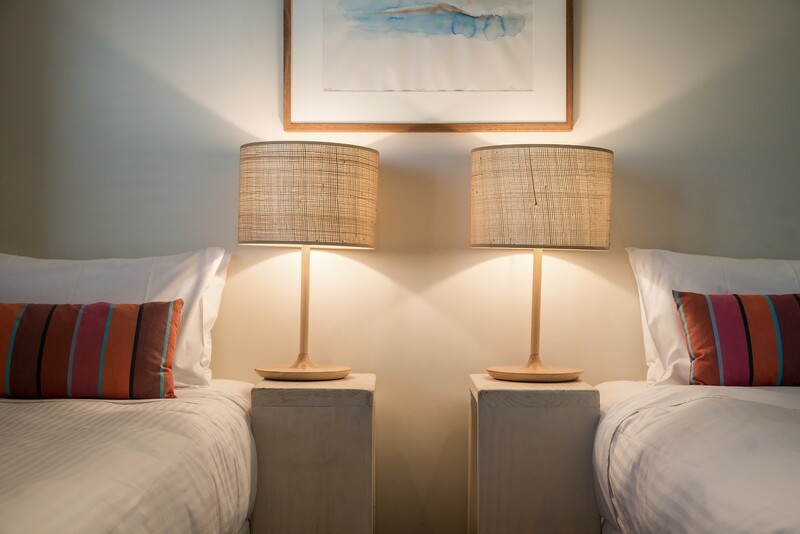 Enjoy flexible bedding configuration, modern interior and a covered balcony with a stunning ocean and town views. 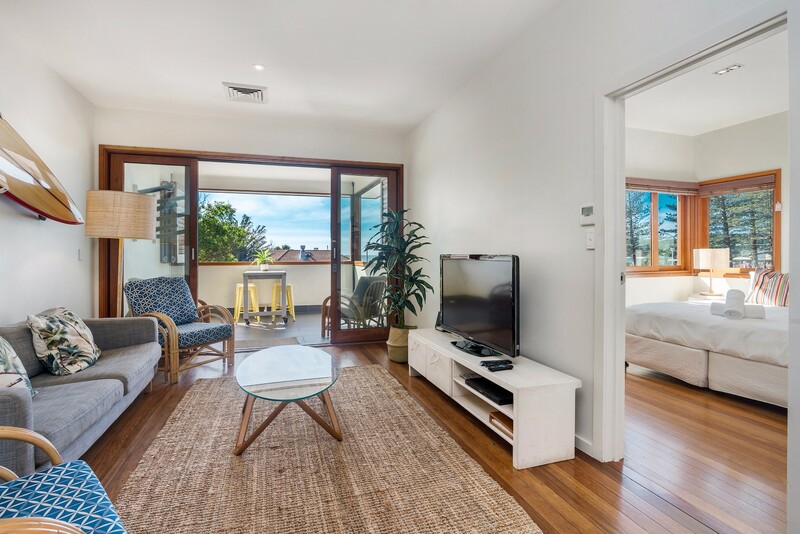 Imagine your next holiday right in the heart of Byron Bay town, just 100m from the beach. 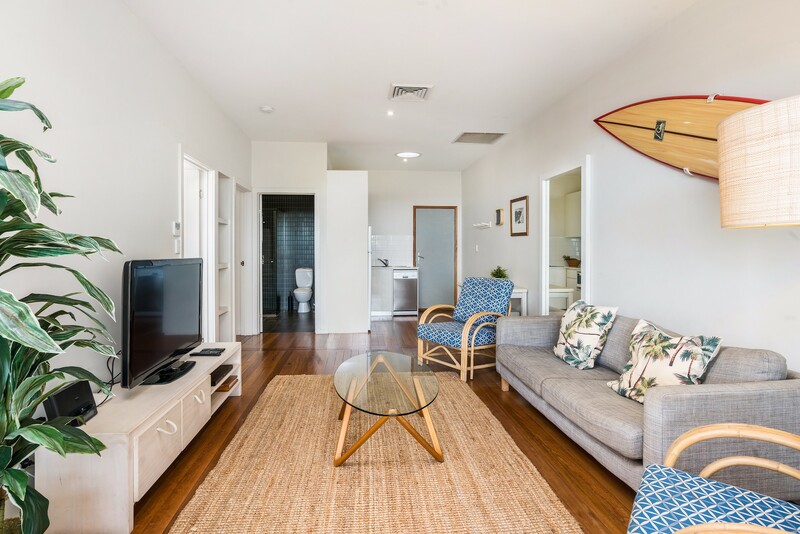 Quiksilver Apartments - The Pass is a 2 bedroom, 1 bathroom, modern and contemporary beachside apartment, located above Byron Bay’s iconic Quiksilver retail store on the foreshore of Byron Bay township. 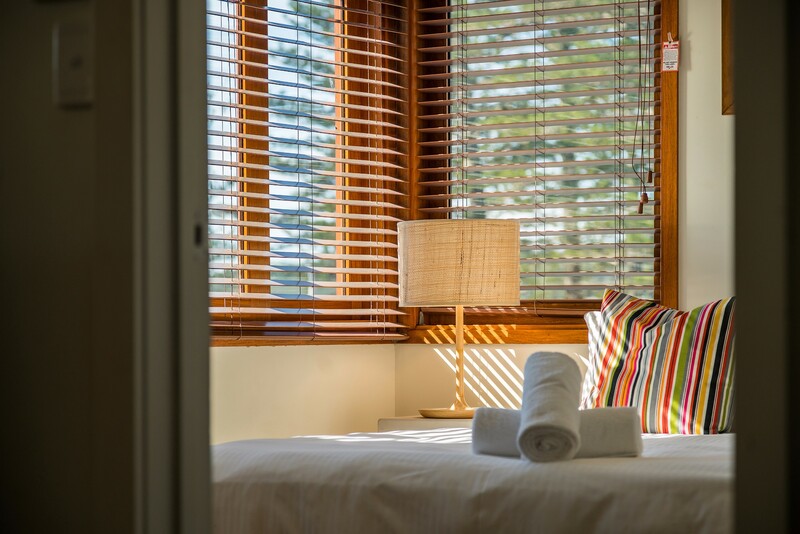 Sleeping 4, the apartment feature two sun-soaked bedrooms, 1 bathroom combined with laundry, an open-plan and breezy living and dining space, and a cosy, fully functional kitchenette. 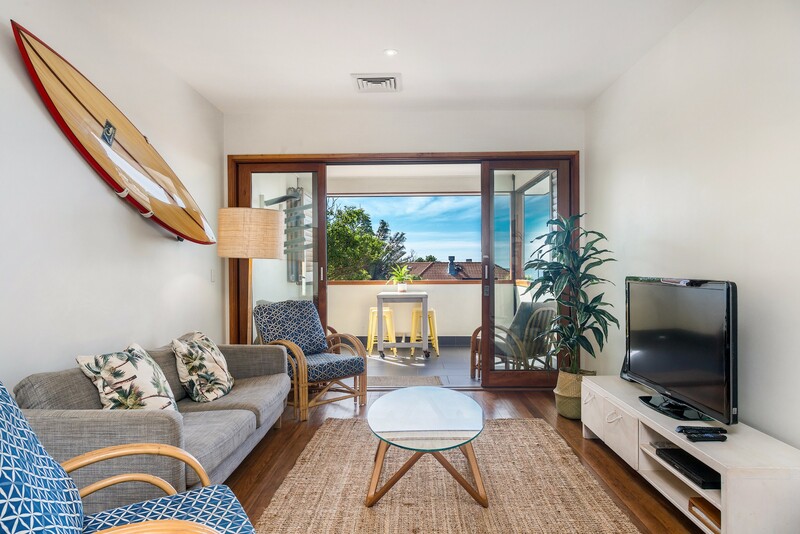 Modern and fresh coastal-Scandi interiors blend with warm polished timber floors and classic surf art. 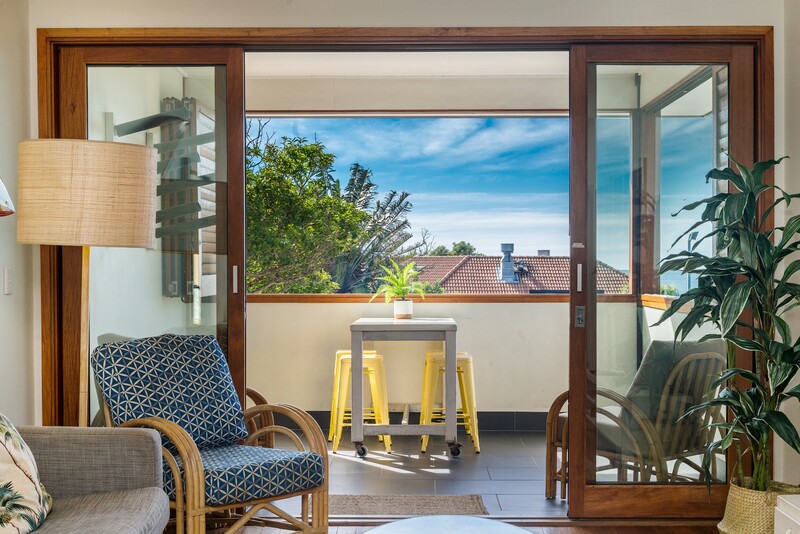 From the sun-soaked covered balcony space, enjoy stunning ocean views extending down the coast, offering an unrivalled outlook for checking the surf and watching the world go by. 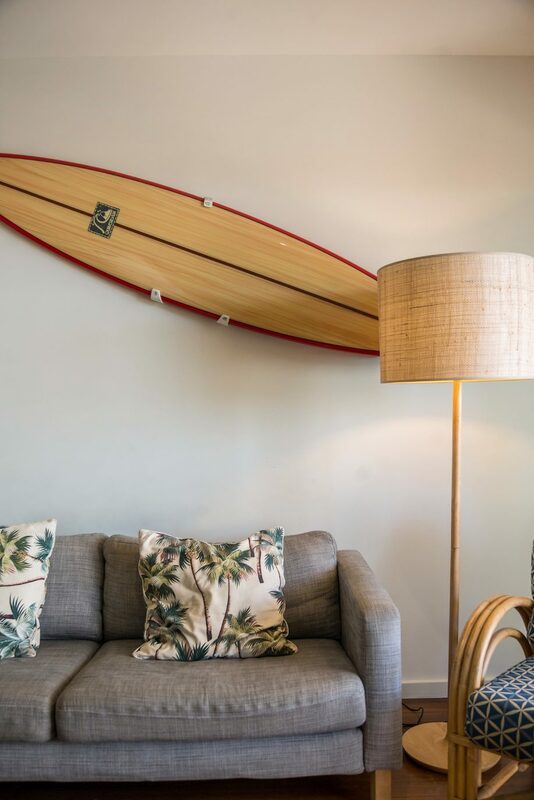 From Quiksilver Apartments premium location, find Byron Bay retail and dining precinct at your doorstep, with the iconic Beach Hotel across the road and the rest of Byron town unfolding beyond. 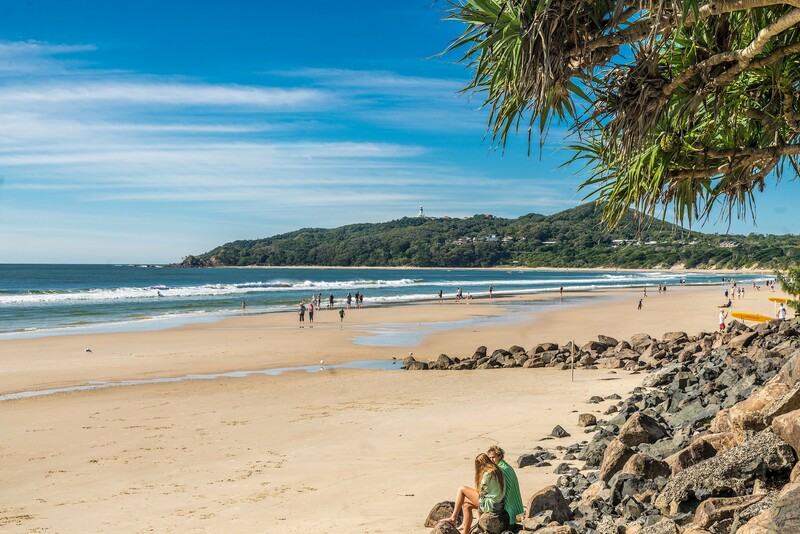 Wander 50m to Byron’s beachfront and walk along the foreshore to Clarkes Beach, the Pass and the iconic Cape Byron Lighthouse walk. 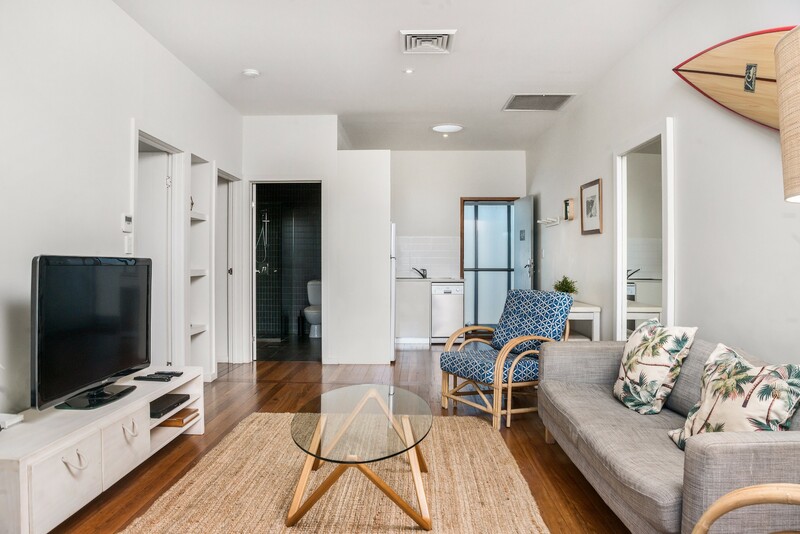 Quiksilver Apartments offers a spacious open plan living and dining space, complete with modern sofa and armchairs, surf art and flat screen TV. 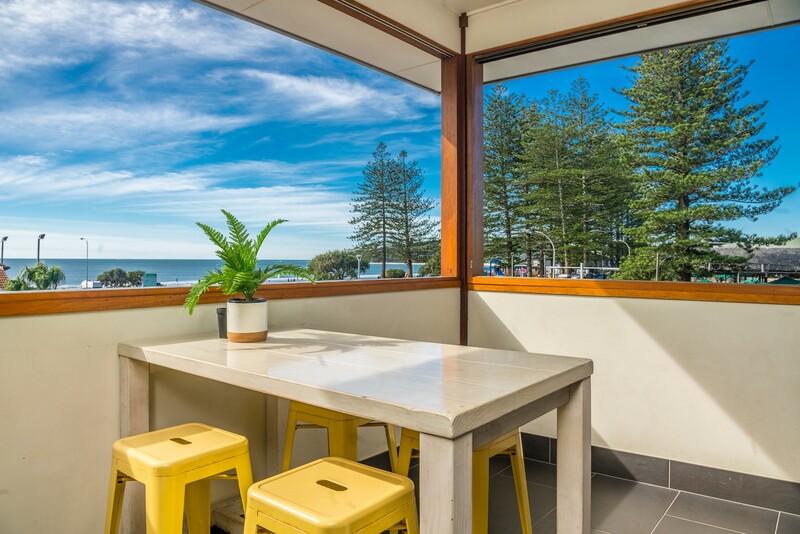 There’s a small timber bench style dining setting for meals and timber framed doors opening to the reveal the covered outdoor space and stunning ocean views. A cosy, fully functional kitchenette includes fridge, microwave, dishwasher, cooktop and rangehood. 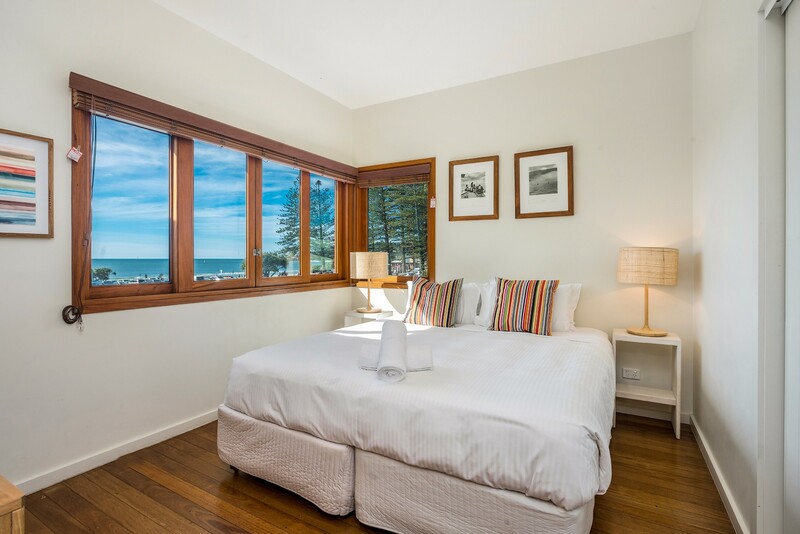 Sleep easy in the two spacious bedrooms at Quiksilver Apartments, with simple white interiors and timber framed windows opening to reveal sea breezes and the sounds of the ocean. A simple, stylish bathroom-laundry combination features frameless glass shower, floating vanity, toilet washing machine and dryer. 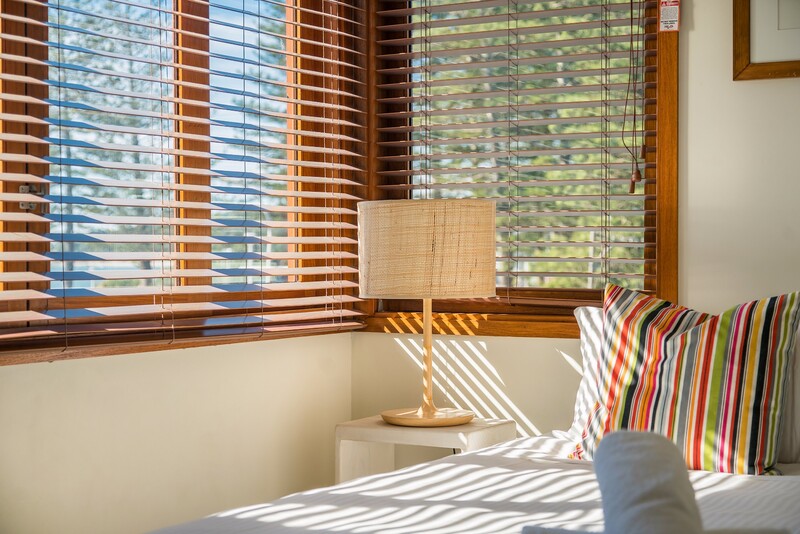 Languish in sun-drenched bliss on Quiksilver Apartments generous covered tiled balcony, with timber shutters inviting the outside in yet allowing privacy when closed. 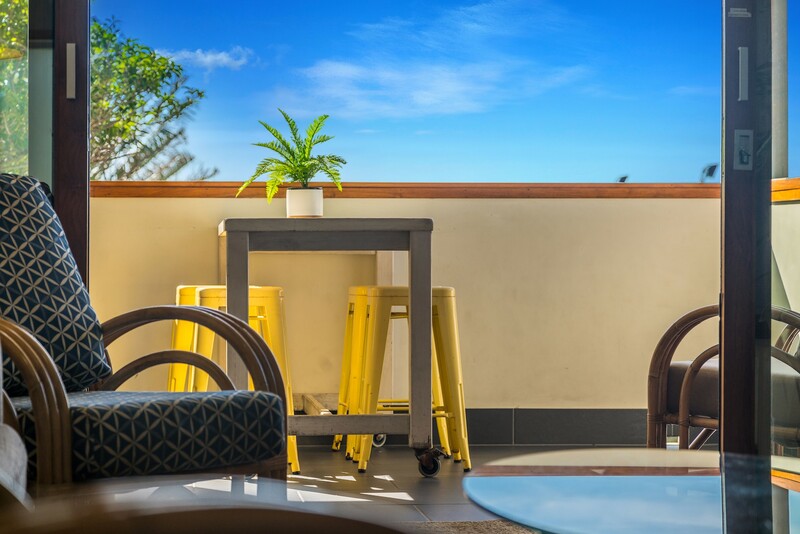 Relax on loungers or perch on stools while you soak in the stunning ocean views and watch the world go by at the centre of Byron Bay just below. 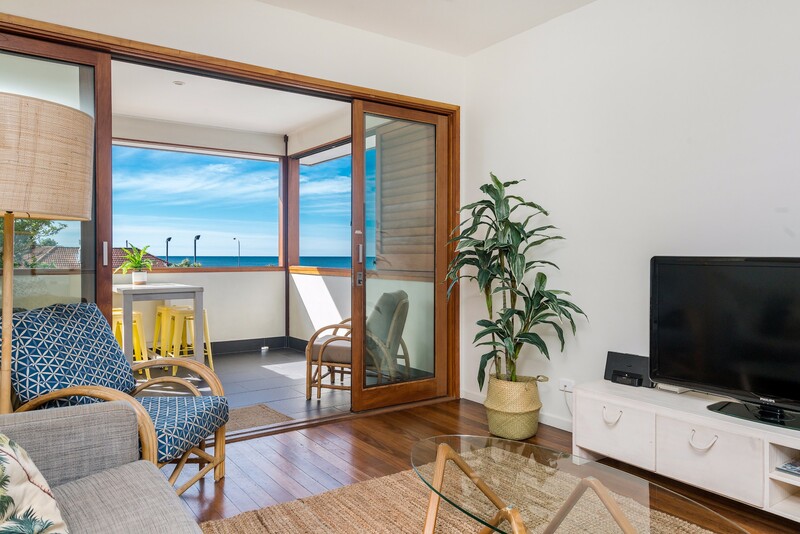 Quiksilver Apartments is your all-season holiday solution, with reverse cycle air conditioning and lovely ocean breezes. 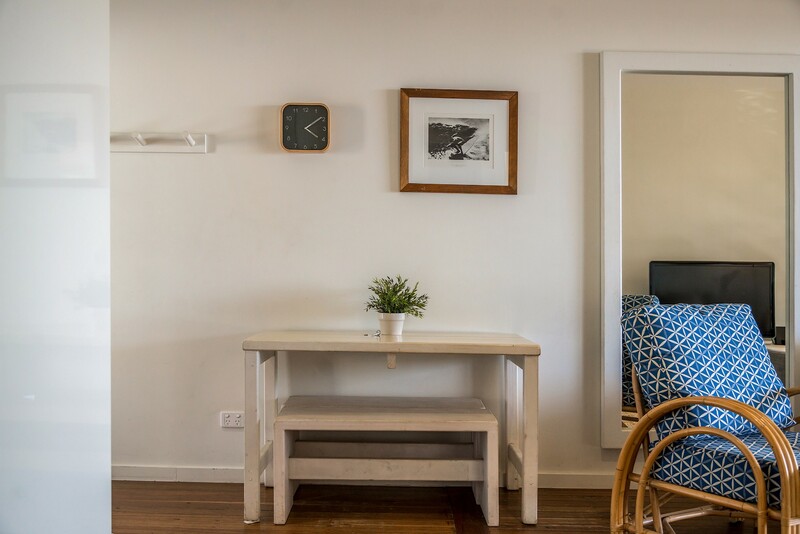 Guests can enjoy complimentary WIFI while staying at the apartments. 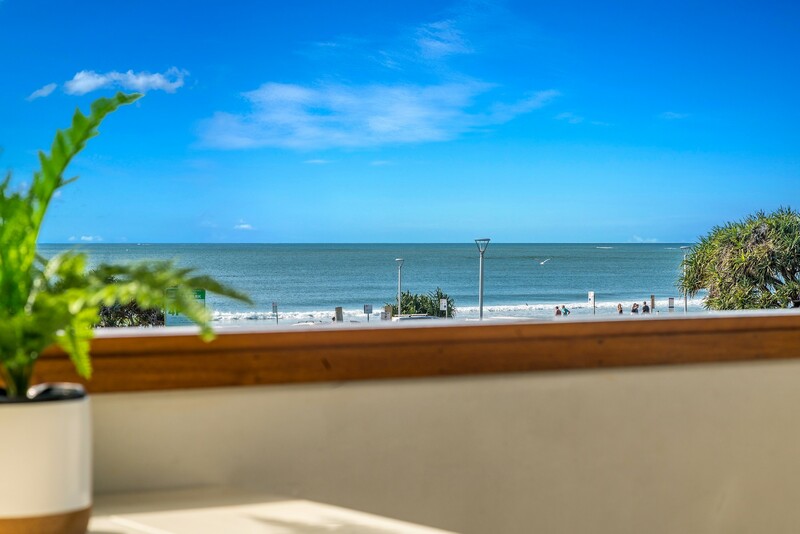 With the choice of 2 apartments, sleeping 4 adults each in a flexible bedding configuration, Quiksilver Apartments is the perfect getaway location for couples and a group of singles on a surf adventure or a shopping and spa weekend. Group restrictions - maximum of 4 adults at the property. We loved the wonderful view. Was just so noisy on a Friday night. But really who cares, what a wonderful place to stay. The apartment was in the perfect location, right in the middle of town (A little noisy....but we guessed that would be so). We were able to walk along the beach and the lighthouse loop. Loved the decor and the parking was fantastic. 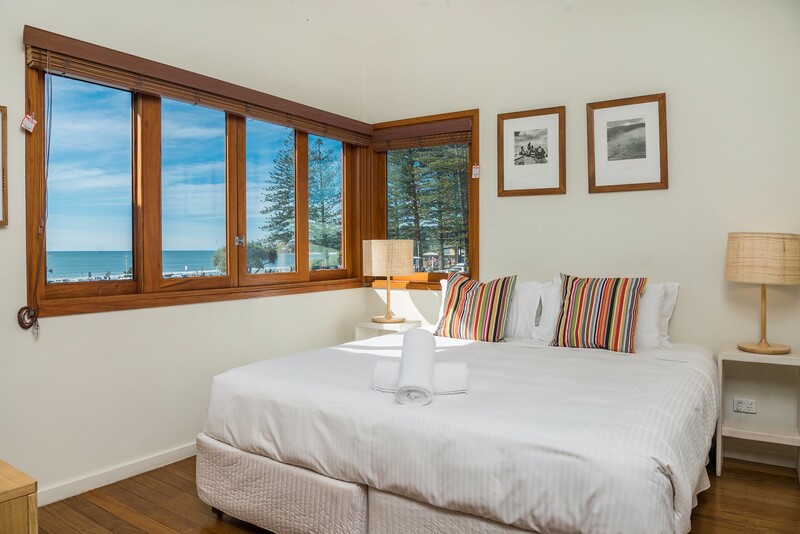 Great location with views over the ocean, accommodation was roomy and comfortable.